The Amazon Black Friday UK event will last a total of 10 days this year, Amazon has revealed that the event will start on the 16th of November. Amazon will be offering a wide range of deals for its Amazon Black Friday UK event for a period of 10 days between the 16th and 25th of November. This year, the Amazon.co.uk Black Friday Deals Store will be open from 00:00 on Friday 16th until 23:59 on Sunday 25th November. 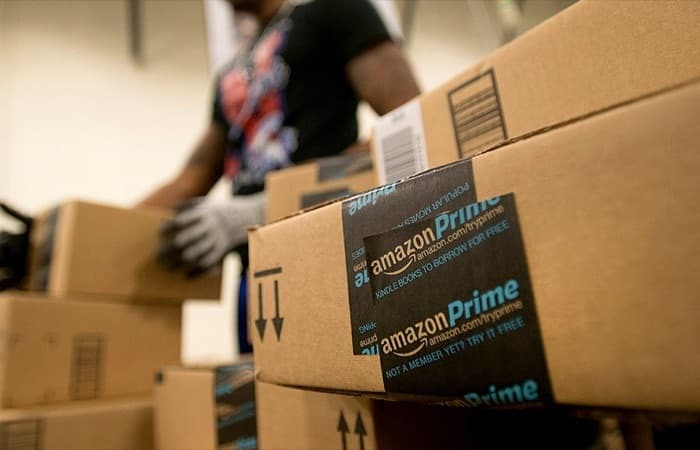 Amazon will offer new ‘Deals of the Day’ everyday throughout the period across the site, with products ranging from must-have electronics, toys and fashion to sports, beauty, home items and more. You can find out more details about this years Amazon Black Friday deals over at the company’s website at the link below.